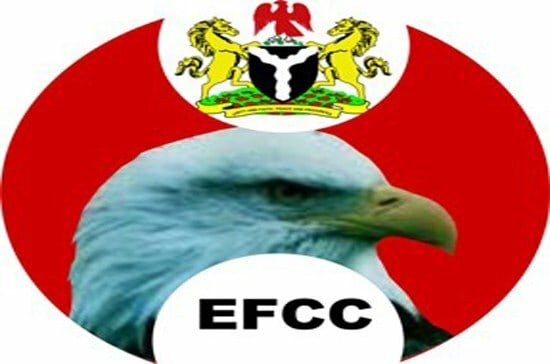 The EFCC has disclosed that Nigerian politicians are attempting to thwart the efforts of the anti-graft agency. Acting Chairman of the Economic and Financial Crimes Commission (EFCC), Ibrahim Magu, made the disclosure on Wednesday in Abuja, during a courtesy visit by a delegation of GIABA officials to the EFCC headquarters. He said they created a new Nigerian Financial Intelligence Unit (NFIU), which had partly been accomplished through a bill that had been passed by the Senate. He said the suspension of the NFIU from the Egmont Group was based on ‘misinformation’. “Politicians are behind the NFIU crisis, because they want to destroy the achievements recorded by the EFCC. “There is a complete misunderstanding about the workings of the NFIU, and it is surprising that the new bill by the legislators pushing for removal of the NFIU from the EFCC was passed in seven days. “I have confidence in the management of the NFIU and the Special Control Unit against Money Laundering and the relationship is very cordial and professional,” the EFCC boss said.